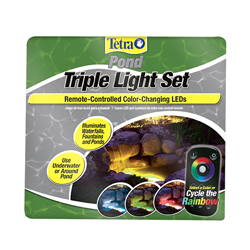 TetraPond - Triple Light Set with Remote-Controlled Color-Changing LEDs - Illuminates - Waterfalls, Fountains and Ponds. 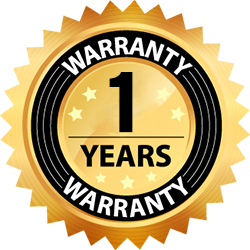 Use Underwater or Around Ponds and Landscapes. Select one color or cycle the rainbow. Strobe feature, Cycle feature and color wheel to select from more than 16 colors possible or just warm white.